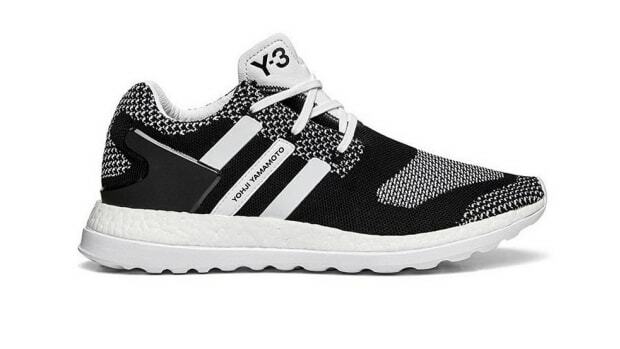 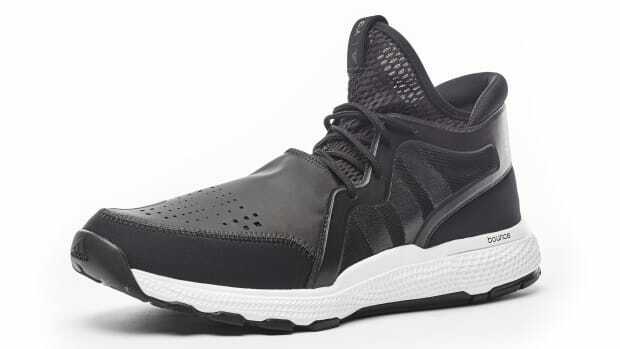 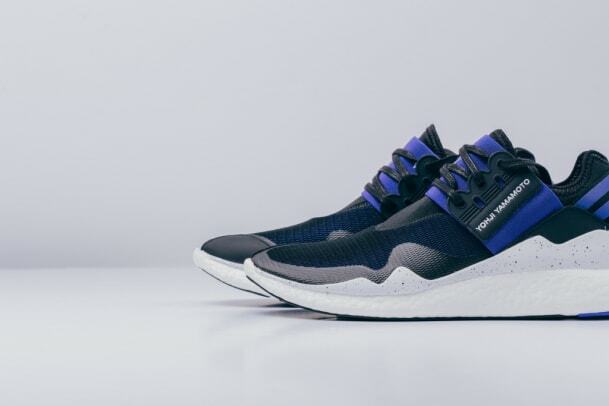 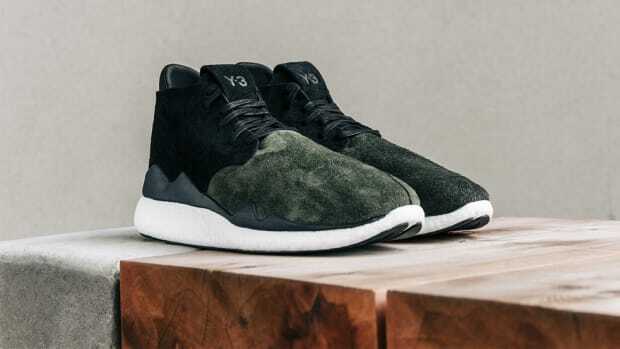 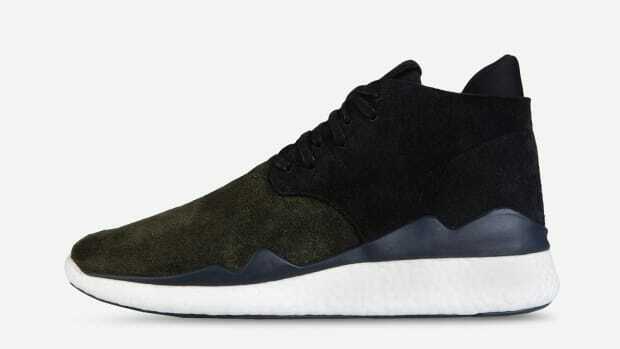 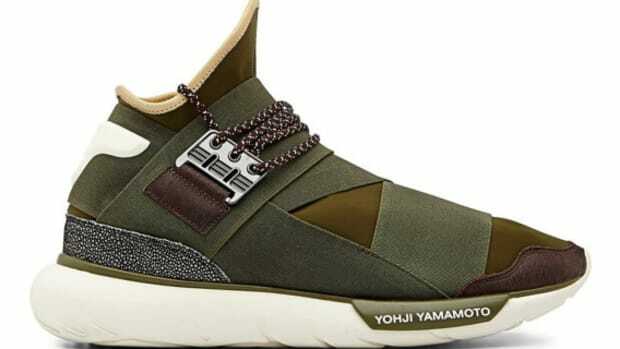 Y-3 brings back its Retro Boost in an appealing design utilizing a black and royal blue color palette. 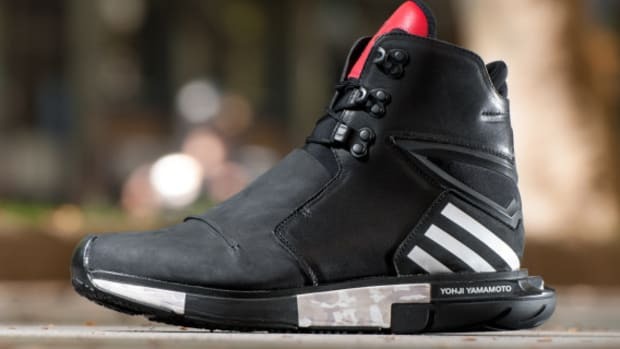 The mix of materials used throughout the build include a woven textile base, complemented with an elastic tongue strap, striped heel webbing and a reinforced toe cap and sidewall. 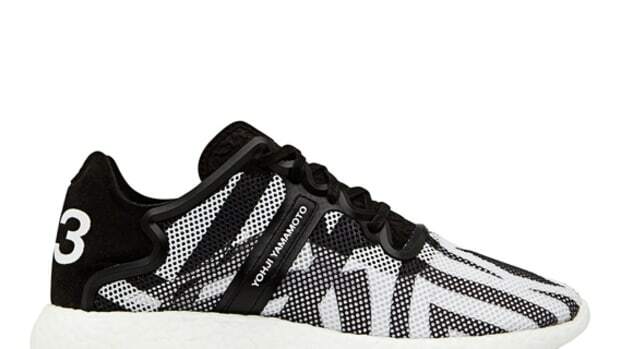 A slightly speckled mudguard and energy-returning BOOST cushioning round out the details. 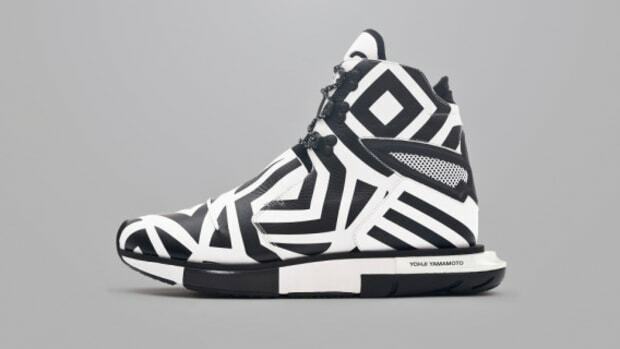 The kicks are available now through select Y-3 retailers, including Feature in Las Vegas. 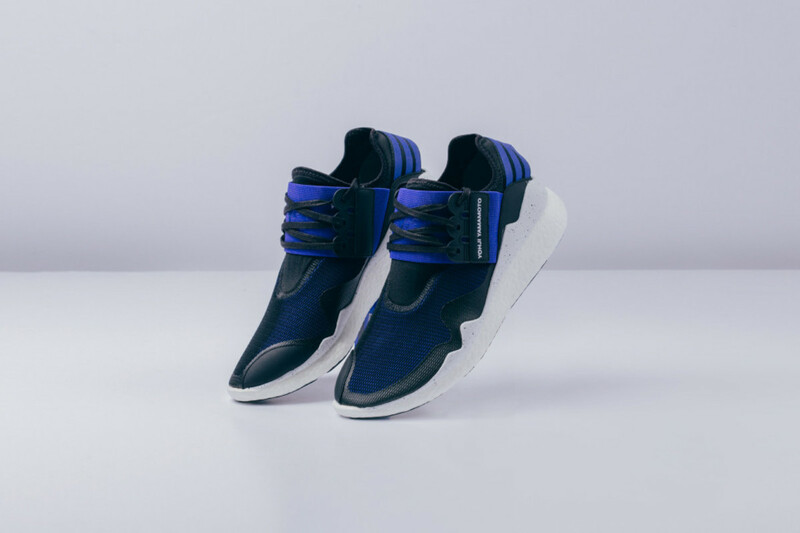 Y-3 Retro Boost "Electric Blue/Black"